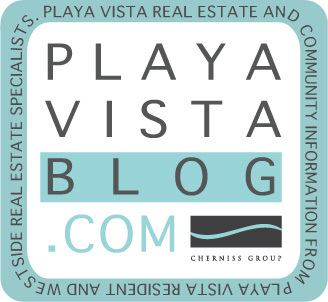 Wondering where all the hideous Playa Vista utility boxes vanished to? Look again, they’re still there. Thanks to the artistic vision of Joshua Callaghan, a Los Angeles-based artist/filmaker who cleverly disguises those awkward, melon-hued eye sores with vivid imagery to reflect its surrounding environment. Callaghan earned a BA in cultural anthropology from the University of North Carolina and has exhibited his work at UC Riverside Sweeney Gallery, the Guggenheim Gallery of Chapman University, and LA Louver in Los Angeles. His videos have been shown at museums and film festivals internationally. 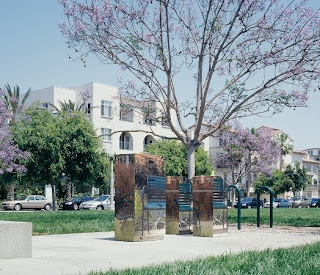 Joshua Callaghan- Beautifying Playa Vista. One utility box at a time. For more of Joshua’s public art for Playa Vista, please click here or for more information, check out joshuacallaghan.com.